Our commitment to customers goes beyond our Security Education Platform with the Wombat Advantage. 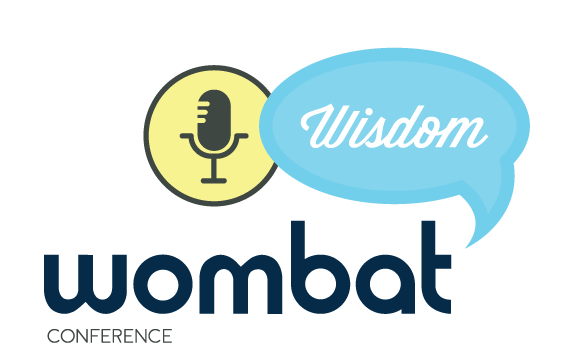 From day one, Wombat is committed to providing a comprehensive and all-inclusive security awareness and training program that prioritizes customer success and needs. We understand that no two organizations are the same, which is why Wombat customers have access to the following suite of premium services at no additional cost. With our dedicated team of Customer Success Managers, you have security awareness and training program experts every step of the way to ensure you are maximizing your investment in our Security Education Platform from day one. Our Security Education Platform delivers content in more than 30 languages and is designed to streamline creation, delivery, and management of security awareness and training materials across all regions. Languages can be easily adjusted by program administrators or self-selected by end users with a simple dropdown box. Continuous education yields measurable results, the keyword being continuous, and this is why our customers have unlimited use of the Security Education Platform for licensed end users. Send as many phishing emails or assign as many training assignments as you want without the need to worry about upcharges or usage limits. Our annual conference held in our hometown of Pittsburgh, PA brings together some of the brightest minds in the industry to share best practices, networking opportunities, and presentation. Join our online community purpose-built for Wombat customers to better connect with each other and Wombat Security. Provide feedback that helps shape the future releases of our Security Education Platform and enjoy a variety of special Insider perks.